David has been involved in computer architecture and high performance computing research since 1979. He has held appointments at Griffith University, CSIRO, RMIT and Monash University. 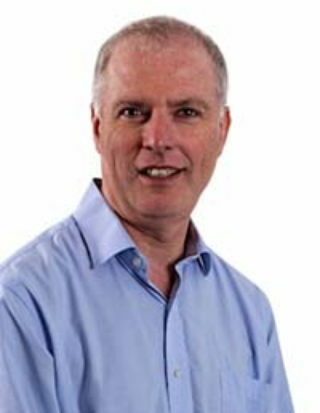 Prior to joining UQ, he was the Director of the Monash e-Education Centre, Science Director of the Monash e-Research Centre, and a Professor of Computer Science in the Faculty of Information Technology at Monash. From 2007 to 2011 he was an Australian Research Council Professorial Fellow. David has expertise in High Performance Computing, distributed and parallel computing, computer architecture and software engineering. He has produced in excess of 200 research publications, and some of his work has also been integrated in commercial products. One of these, Nimrod, has been used widely in research and academia globally, and is also available as a commercial product, called EnFuzion, from Axceleon. His world-leading work in parallel debugging is sold and marketed by Cray Inc, one of the world’s leading supercomputing vendors, as a product called ccdb. David is a Fellow of the Association for Computing Machinery (ACM), the Institute of Electrical and Electronic Engineers (IEEE), the Australian Academy of Technology and Engineering (ATSE), and the Australian Computer Society (ACS). He is currently a visiting Professor in the Oxford e-Research Centre at the University of Oxford.